I collect Posy pieces and came across this yesterday! But it says 'limoges' in gold on the front, and "coverly, made in NZ, Limoges IC' on the back'. 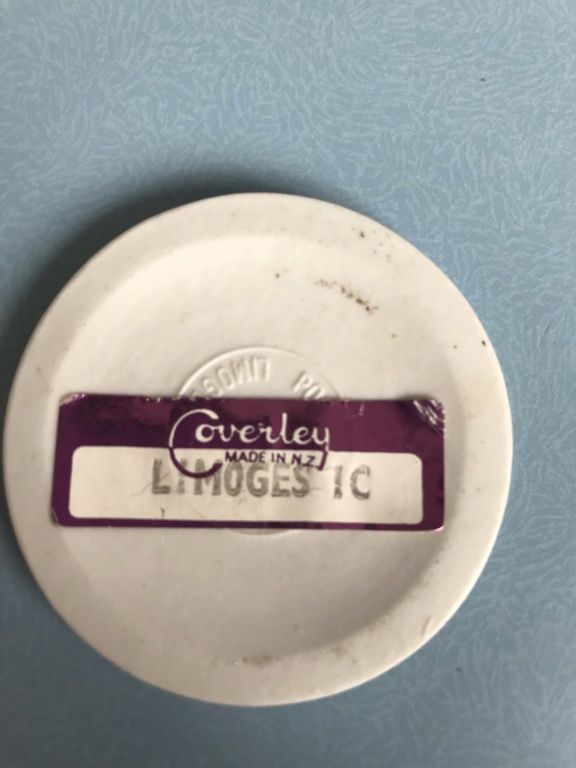 I can't find any info on CL making Limoges. Anyone know anything? Thanks! 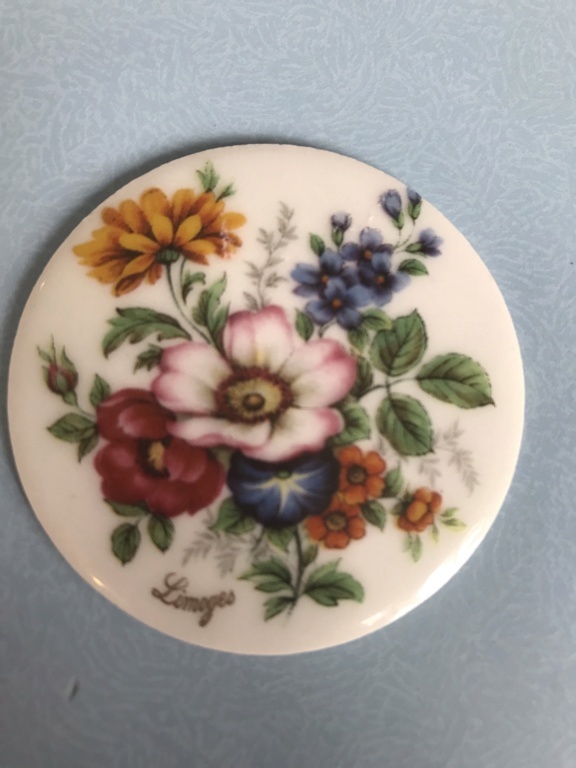 Crown Lynn imported ceramic transfers so designs they used also appear on pottery made by other companies. For example there are Johnson Brothers pieces in Australia that are very similar to Crown Lynn because of the applied transfer. As far as I know a British company supplied the images and there may be catalogues or stock sheets in existence. You could try doing a google image search of the artwork - you may get results from a few countries.